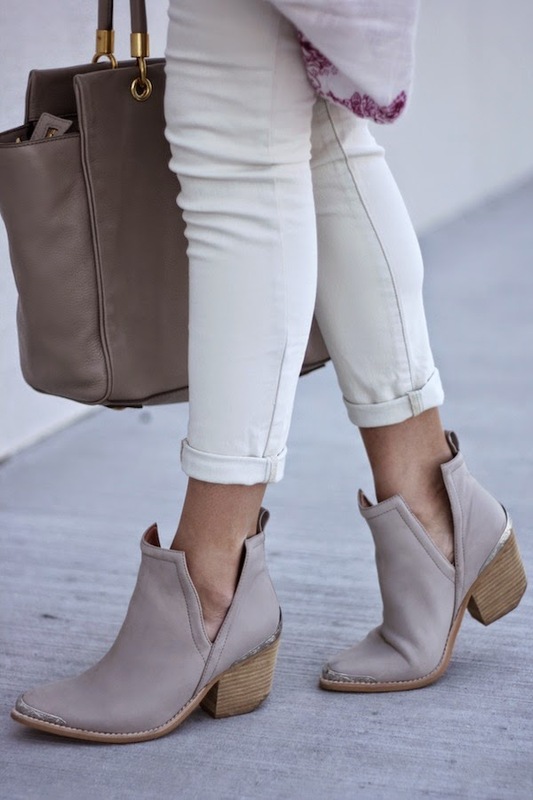 TGIF and there is no comfier outfit for the weekend than this one! 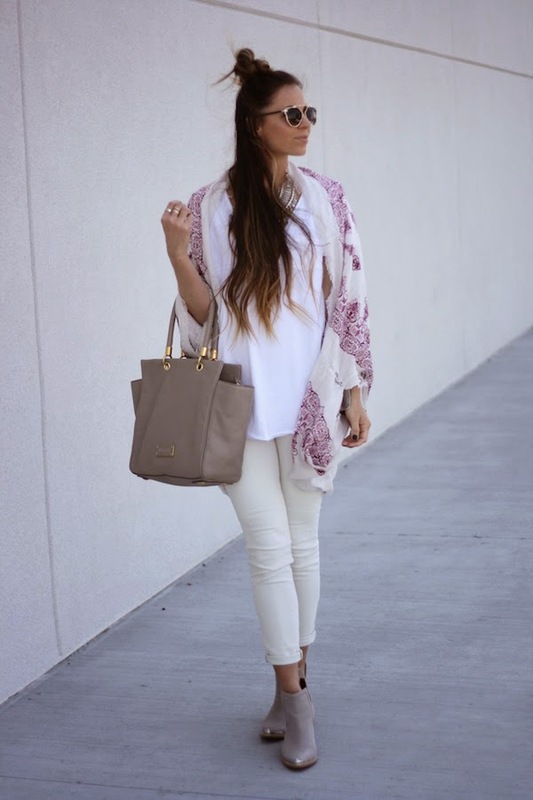 Comfy tees and cute kimonos are the perfect way to welcome summer weather with open arms! 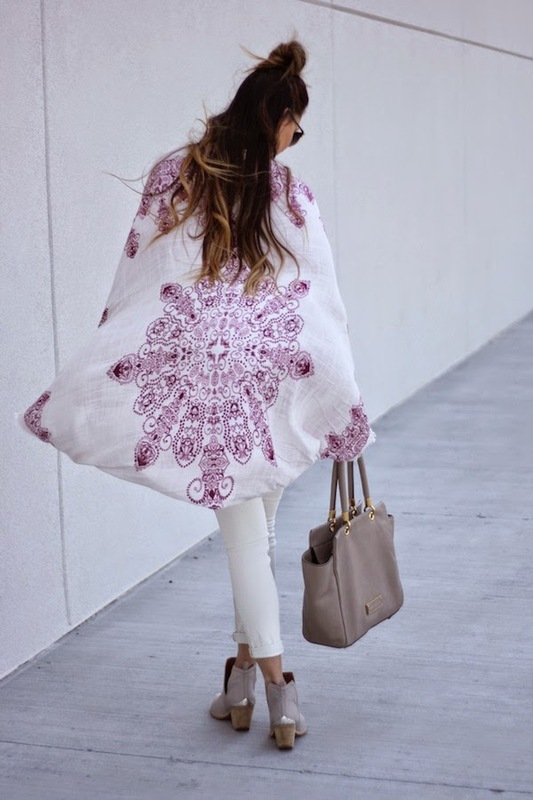 Of all of the many styles that I wear and love, I feel like boho chic may just be my favorite! 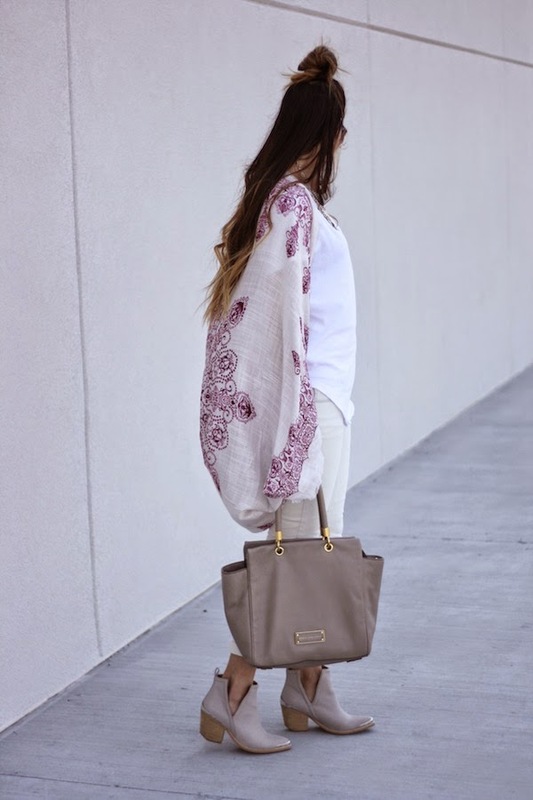 In another life I was probably meant to be some sort of non-conforming gypsy girl, but in this life, I'll just dress like one from time to time :) I have been loving these cute cocoon kimonos and I have linked a few more super cute ones that I've been eyeing lately! 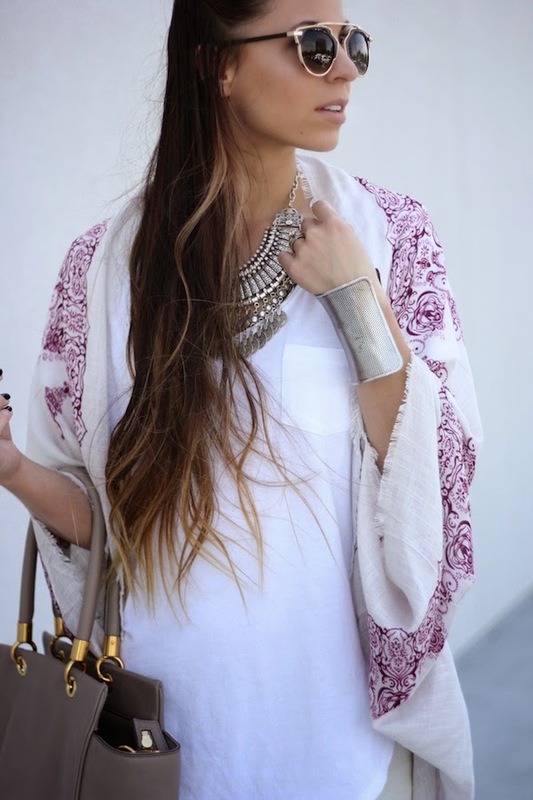 I love your amazing outfit especialy your beautiful necklace, you look fabulous. Thanks for sharing!! !